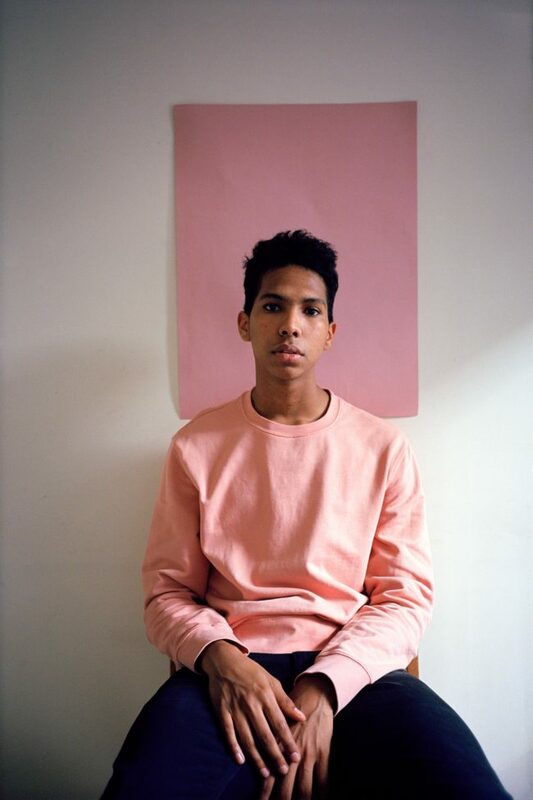 Tyler Mitchell stands at the intersection of photography, art, and film. He was born and raised in Atlanta, GA where he got his start making skate videos and documenting music, fashion and youth culture. His work is rich in color and often playful in composition, but has a bewitching seriousness and intimacy to it, which exhibits just how in touch Mitchell is with his subjects of choice, particularly in regards to his contemporaries. His subject matter is often tied to the youth culture around him and in particular, young black men and issues of black American masculinity. In 2015 he self published his first photo book El Paquete which documented architecture and the emerging skateboarding scene in Havana, Cuba. In 2018 he made history as the first black photographer to shoot the cover of American Vogue by shooting Beyoncé for the magazine’s September 2018 issue. Notable press features on Mitchell in 2018 include being listed on the BOF 500, Forbes 30 under 30 and recognized on the BFA ‘New Wave Creatives’. In addition, he has been featured in the New York Times ‘Up Next’ column, the Artsy Vanguard 2017 list of contemporary artists shaping culture, and the Dazed 100 list in 2016. He has exhibited in group shows with Aperture Foundation, Red Hook Labs and Artsy.